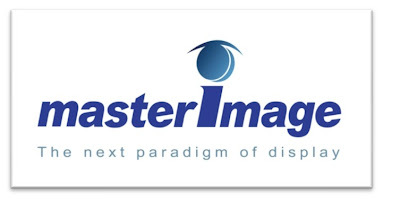 Hollywood, CA (December 14, 2010) – 3D technology company MasterImage 3D announced today that veteran cinema industry sales and marketing executive George Stewart has joined the company as director of digital cinema. In this role Stewart will drive MasterImage’s digital 3D systems and brand in the worldwide theatrical marketplace. Stewart brings twenty years of expertise to MasterImage’s sales and marketing efforts. She joins the company most recently from AMC Entertainment, where she was Vice President of Distributor Relations. Prior to that she was Group Marketing/Sales Director for the Nielsen Company, where she successfully developed and integrated new products, services and strategic partnerships. At The Los Angeles Times, Stewart oversaw the Creative Advertising Group generating record-high revenue and sponsorship through promotions, creative and event programs. She also held senior-level roles at Walt Disney Studios and Warner Bros., supervising film and marketing sales and overseeing financials for Warner Bros. Television. MasterImage 3D LLC is a 3D technology company that provides pioneering solutions for theaters, mobile devices and gaming. 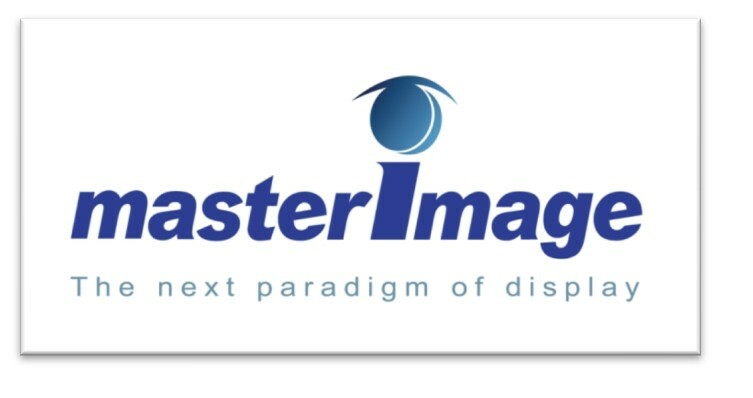 With digital 3D cinema systems installed in 42 countries, MasterImage 3D is a fast-growing digital 3D cinema system supplier, offering audiences the clearest, sharpest 3D experience while providing exhibitors with a compelling ownership-based pricing model. The company’s auto-stereoscopic display technology enabled one of the world’s first glasses-free 3D mobile phones and its 3D camera ASIC empowers consumers to create and share 3D content. Founded in 2004, the company is privately held and headquartered in Hollywood, with offices in the UK, Tokyo, Seoul and Beijing. For more information, visit www.MasterImage3D.com.